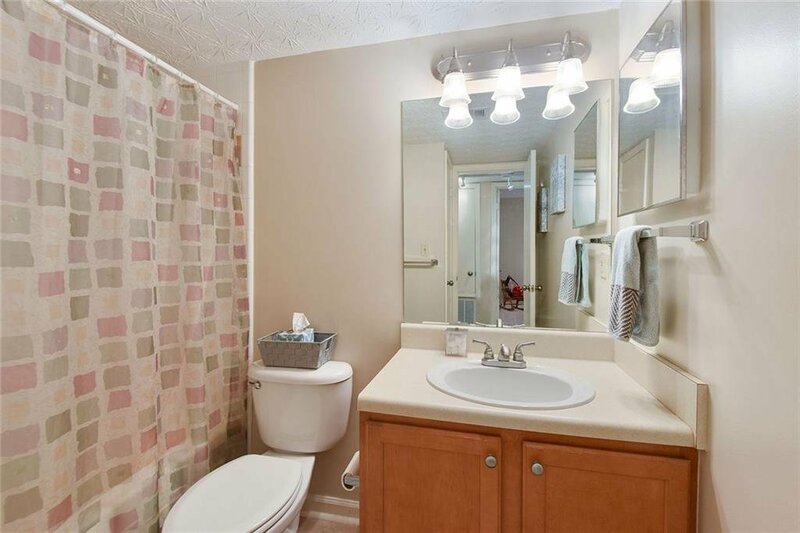 Back on market due to buyers cold feet. 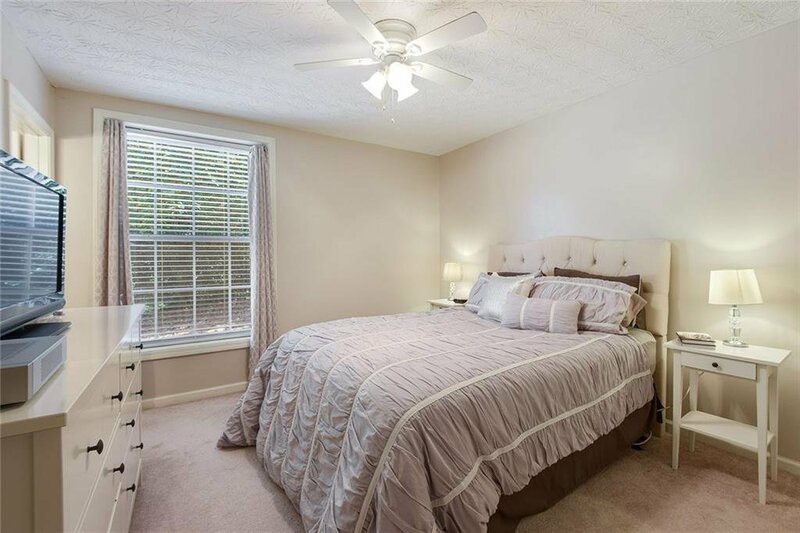 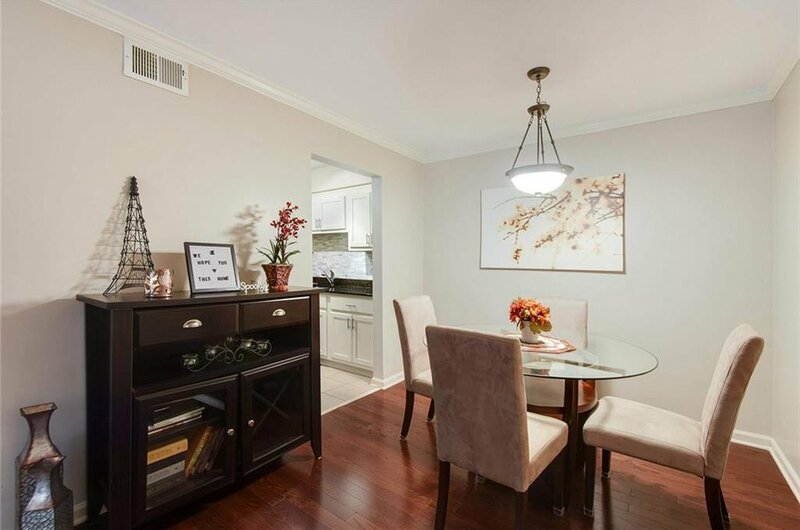 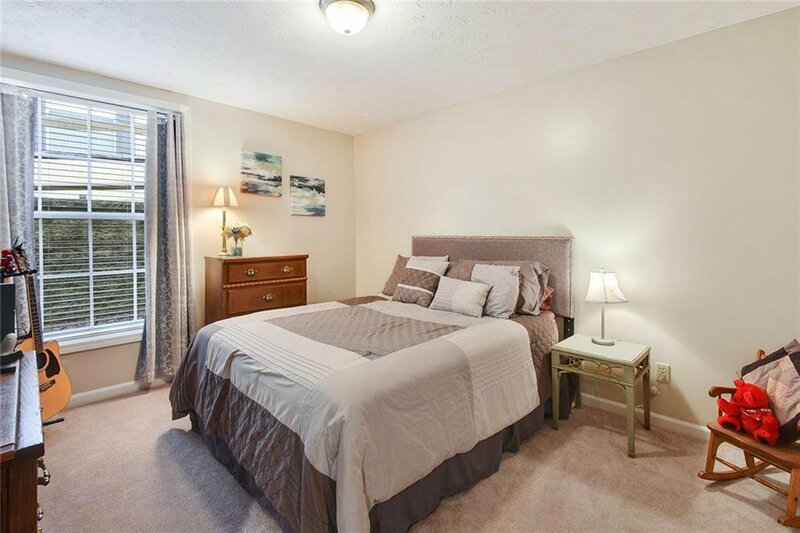 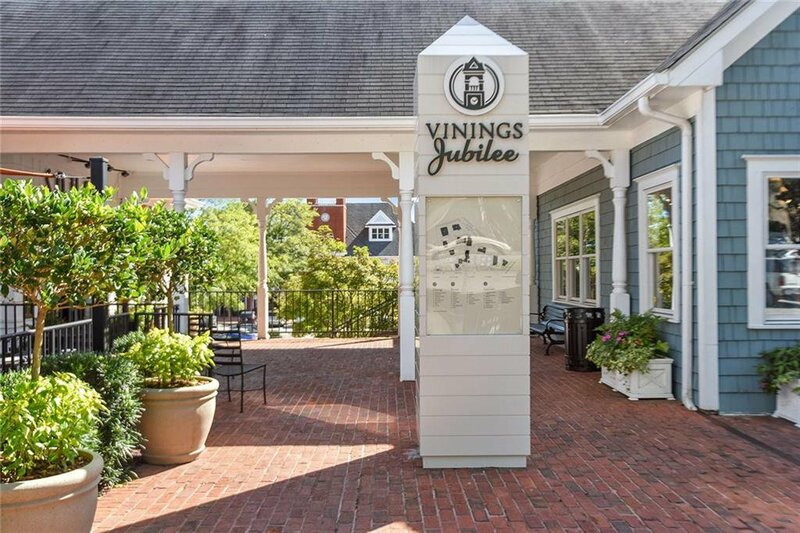 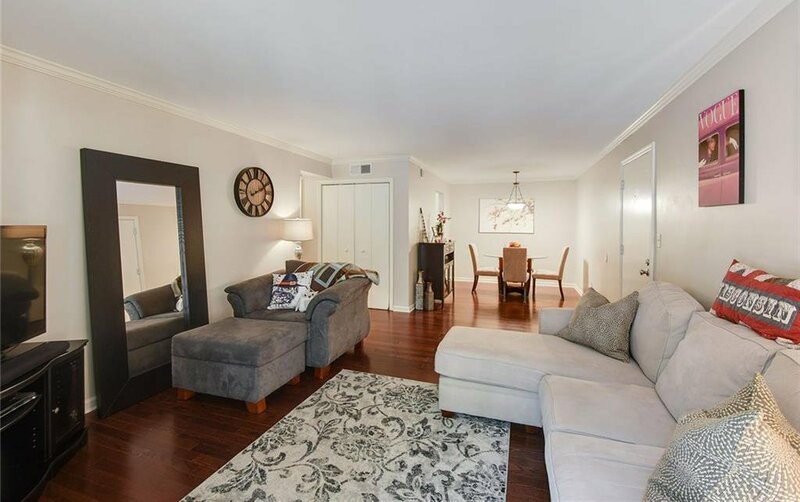 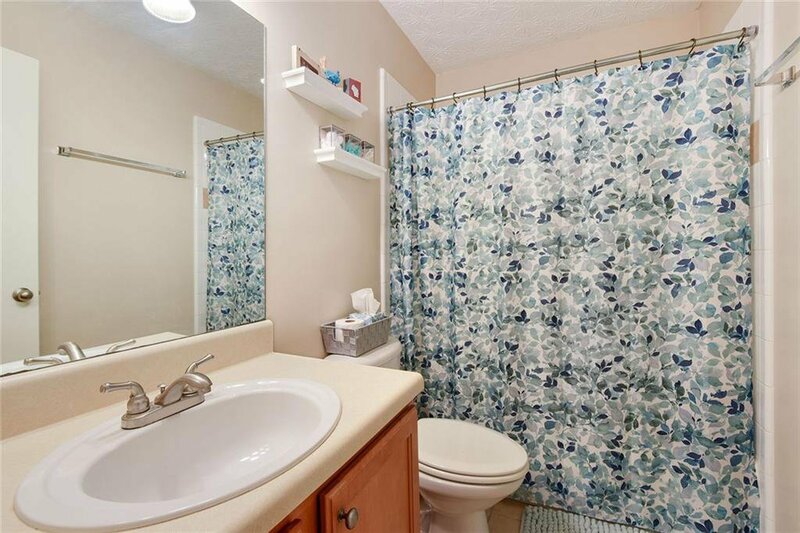 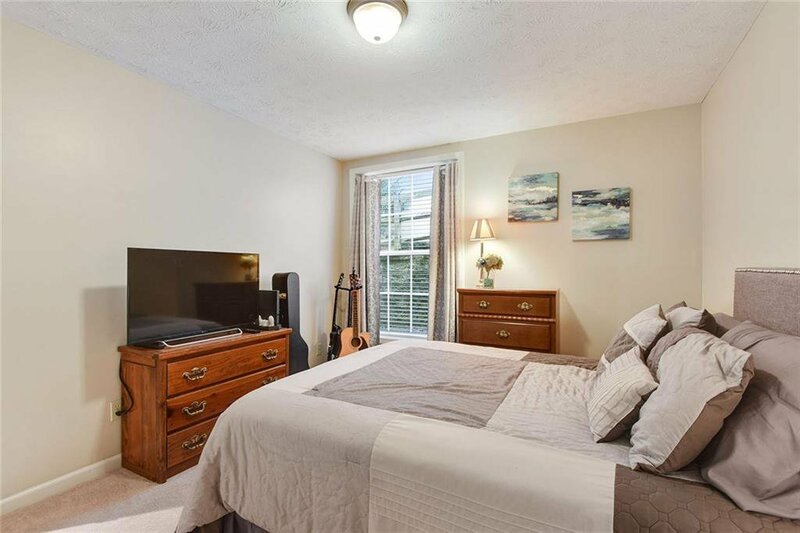 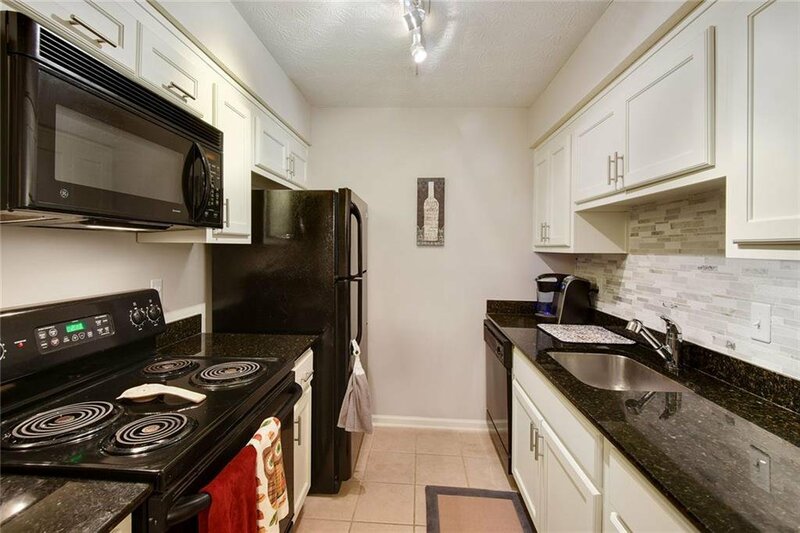 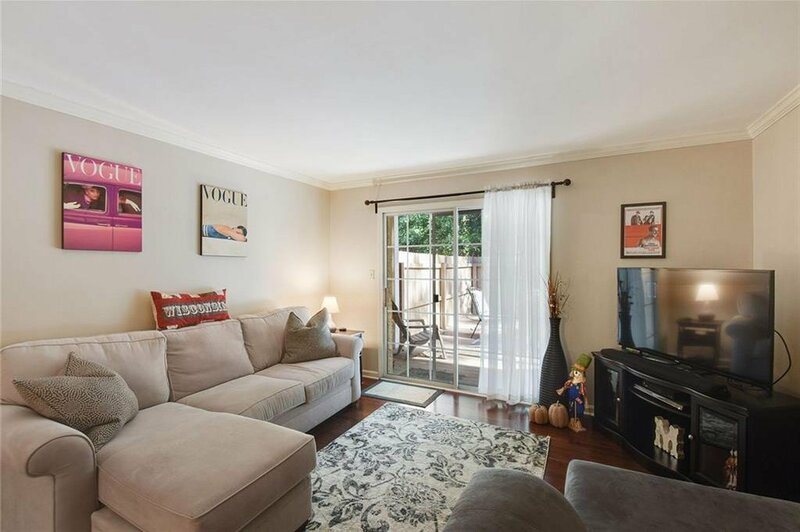 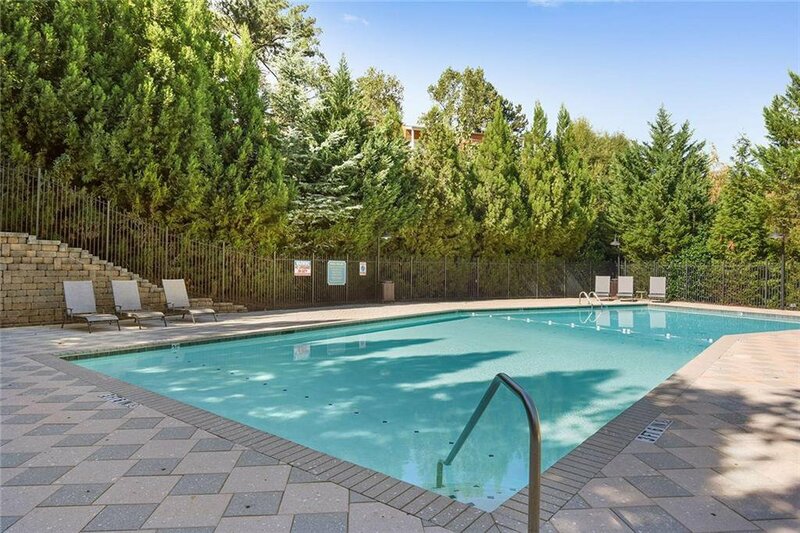 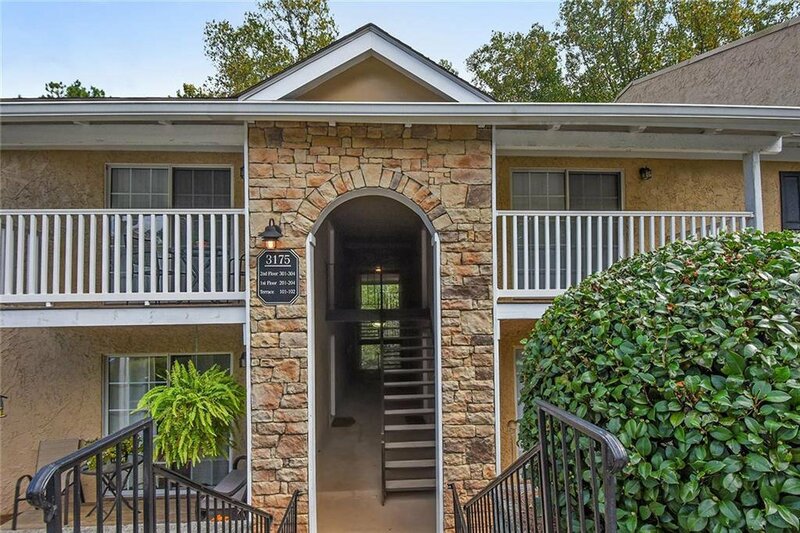 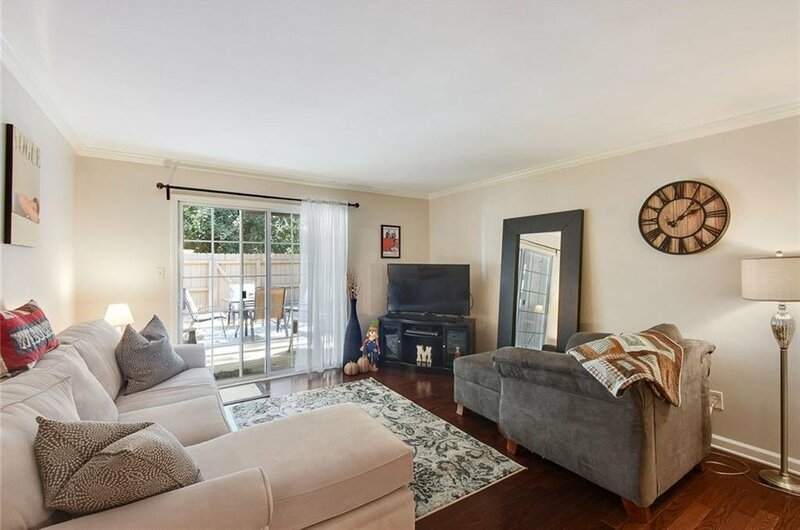 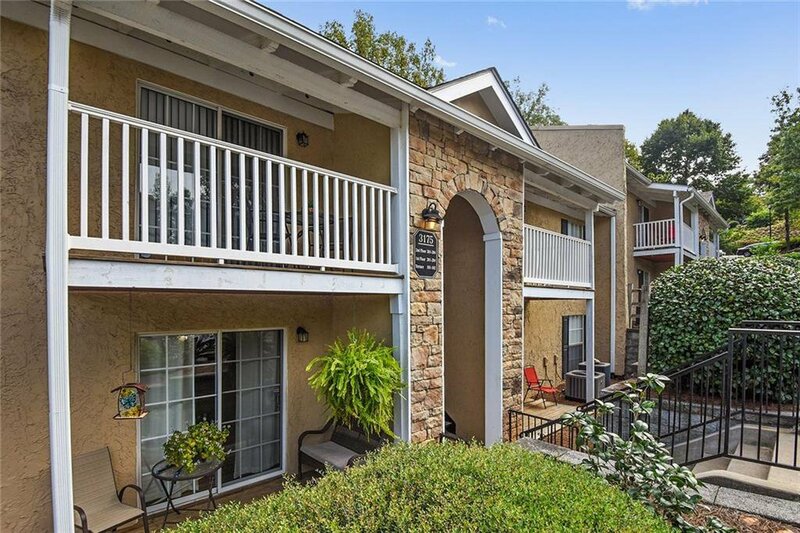 Renovated 2b/2b condo in the heart of Vinings featuring new hardwood floors, new carpet, new kitchen cabinets, newer HVAC system, water heater and roof on building. 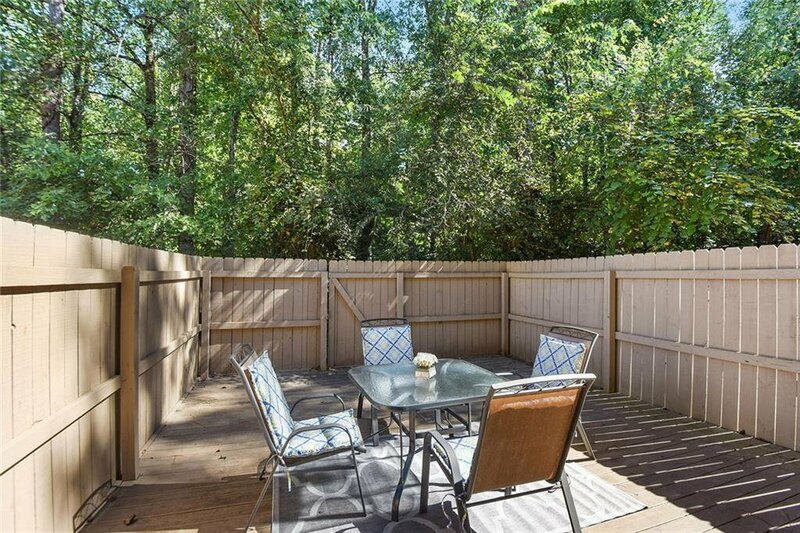 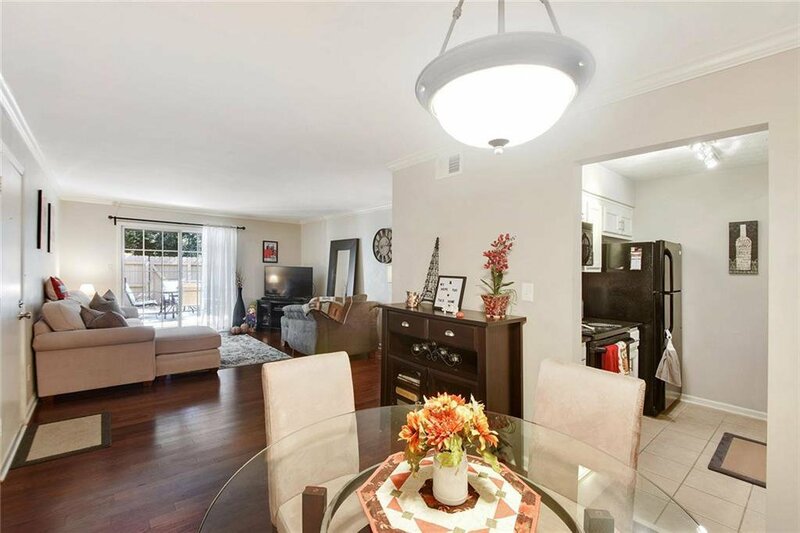 A private fenced in terrace perfect for entertaining. 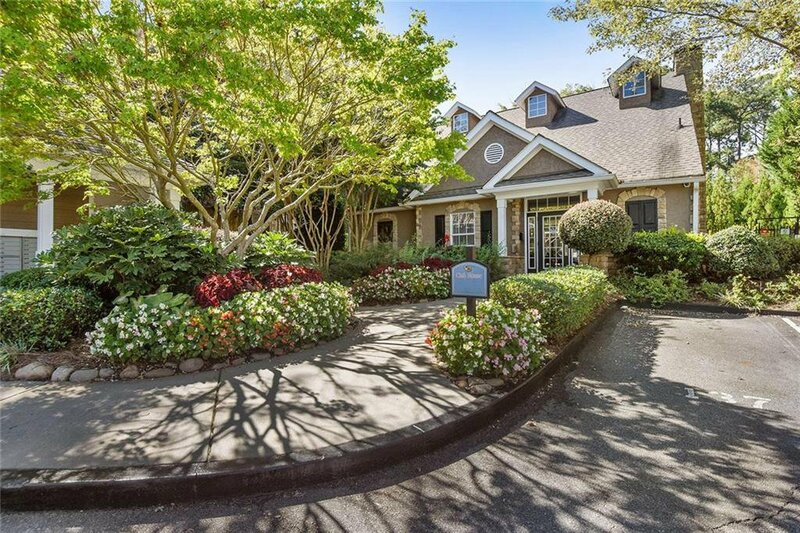 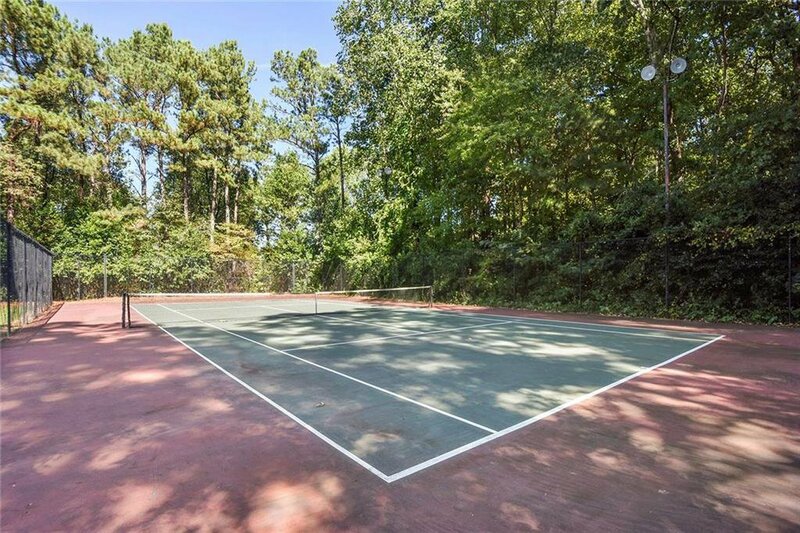 Property amenities include pool and tennis, picnic area, fitness center and club house. 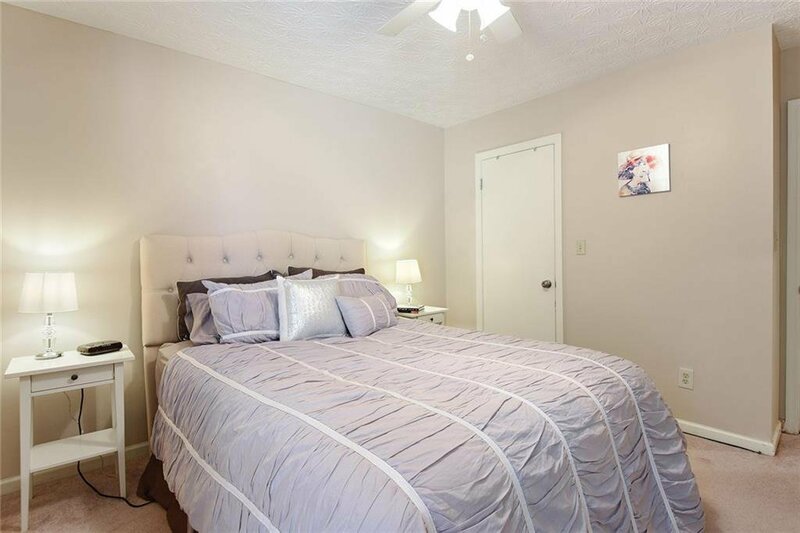 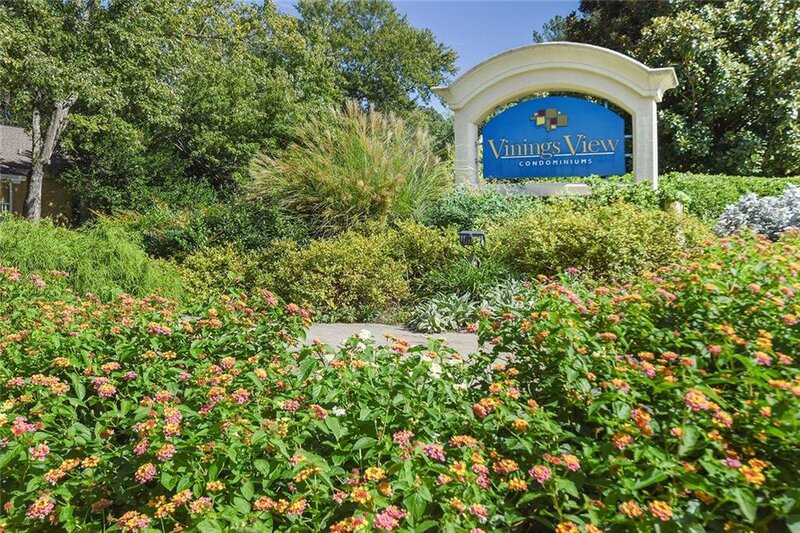 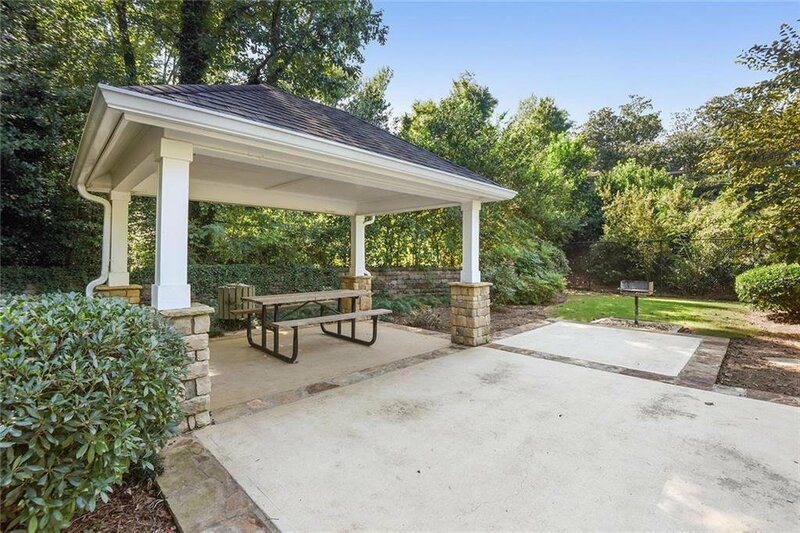 Live maintenance free within a short distance to Vinings Jubilee, West Village, The Battery/SunTrust Park, Silver Comet, grocery, shopping and HWY 285/75.